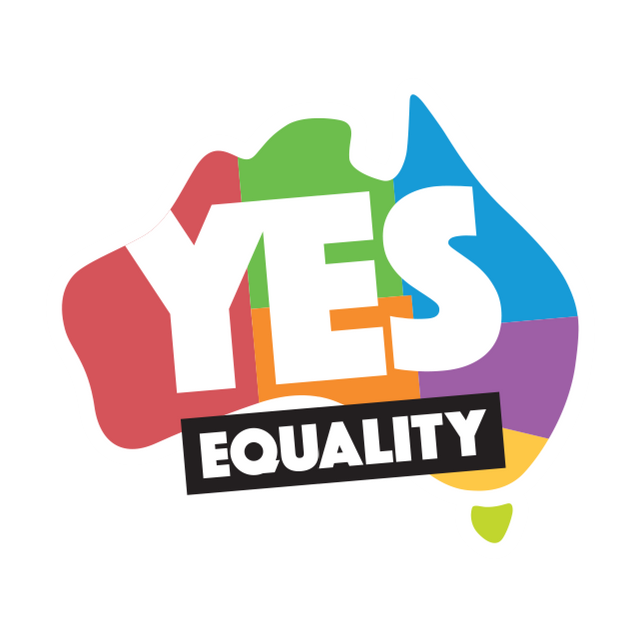 The Equality Campaign of Australia are asking the LGBT community there to share their story by Valentine’s Day, so that any new legislation on religious freedom in Australia, since equal marriage became legal, does not impact badly on the community. The Government announced a review into the rights of religious organisations in Australia during the marriage equality debate. Together we need to make sure this review is not used to wind back crucial protections against discrimination.The Equality Campaign has been working on a submission and supporting leading experts, LGBTI organisations, lawyers, charities and supportive faith groups with their recommendations to the Review. We have more information on our website. It’s not marriage equality until all our relationships are equal. We’re working with our friends at the Human Rights Law Centre (HRLC) and with local groups and communities across the country to remove all barriers to equality.This includes work to secure birth certificate reform so trans and gender diverse people are treated equally under the law. The rules currently require a person to be unmarried in order to amend their birth certificate. Trans and gender diverse people should not be forced to choose between staying married to the person they love or being recognised as their true self.We’re also working with the HRLC and Government Departments to help clarify and correct uncertainties like the interaction between state relationship registers and the Marriage Act, or how the changes impact on issues like welfare payments or other government support”. We know we are most powerful when we take our voices directly to our politicians. They need to understand the true impact of inequality, the law and of their decisions.While there are many people of faith who celebrate and support LGBTI people, some faith-based organisations, unfortunately, can and do discriminate. If you have an experience of discrimination from a faith-based organisation, the Religious Freedom Review needs to hear your story as a case study.Are you a trans or gender diverse person, their partner or parent? You can also share why correcting this remaining inequality in state law is important to you. Not everyone will have a story to share right now, but all of us can support each other. Keep those conversations for equality going — let your friends, family, and workmates know this important work is still taking place”. You can also keep up with The Equality Campaign on Twitter or Facebook.